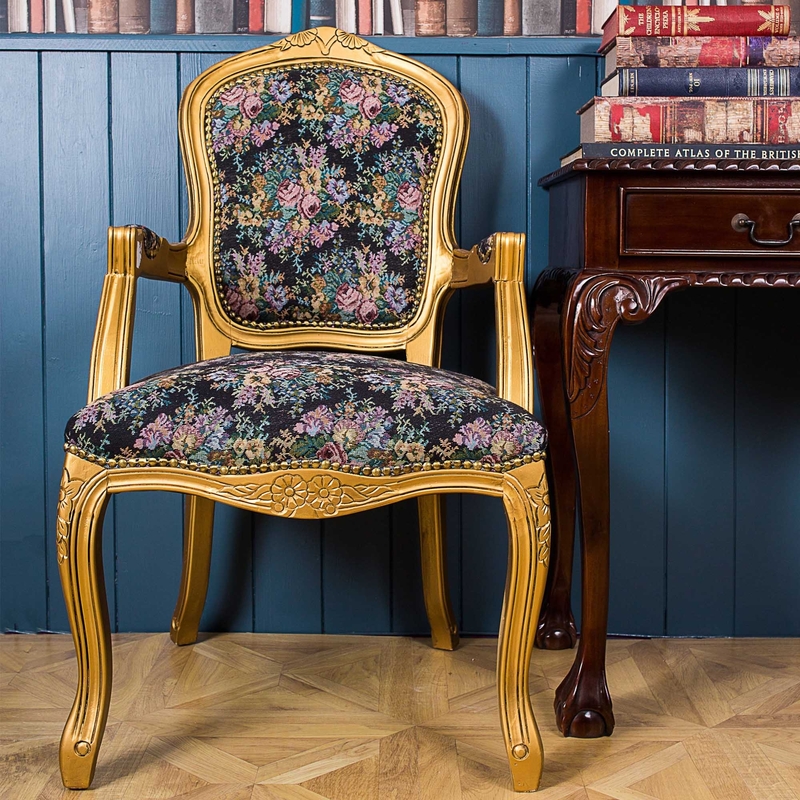 Homesdirect365 are proud to bring to you this gorgeous French Louis Armchair. This armchair will not only look gorgeous in your home ,regardless of the surrounding interior but also it will maximise your comfort and make your room look and feel nice. Giving your room a rich, Antique Style feel this armchair would be perfect if that's what you are looking for. Amazing to spruce up your room and give it that French taste.